Elephante always loves working with tracks that are quite emotional and sprucing them up. 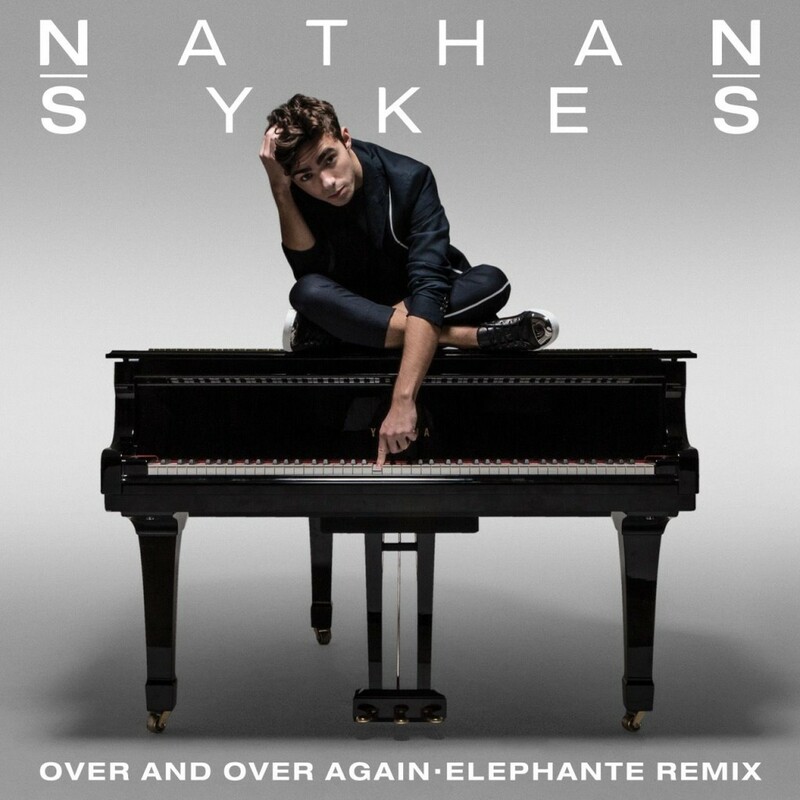 This Nathan Sykes track, “Over and Over Again” is no exception. Hearing Nathan’s vocals along with a progressive house remix is something that we need more of. Elephante is able to really boost the emotion in this without going over the top. This is a fun one that you’ll find yourself dancing and singing to. Check it out!